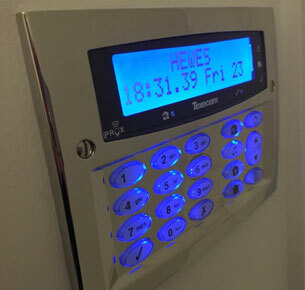 We go the extra mile to offer a proven alarm system that compliments the aesthetics of your property. and features to match, experience nothing but the very best in keypad design. 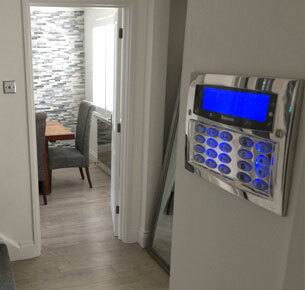 The Premier Elite keypad compliments your property, able to be mounted flush or surface mounted to excel in any surrounding. Featured an inbuilt proximity tag reader, the Premier Elite isn't just a pretty face. 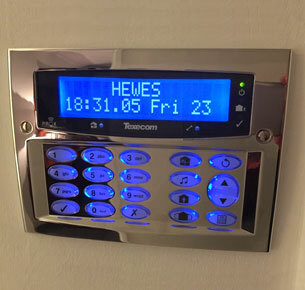 This feature simulates a valid user code, simplifying keypad operation and minimising user error. To compliment any environment, the panel comes with an array of bespoke finishes, including: Diamond Black, Gunmetal, Polished Chrome, Satin Chrome, Polished Brass and Polymer. The large 32 character display simplifies even the most complex of uses, minimising set-up time and ensuring your alarm is easy to use. new Premier Elite alarm system, or wish to learn more about our service, contact our team today.